I got a Nexus 7 (2013) as a gift, but I don't need it since I've already got an iPad. If any Opponauts want it, let me know at msayani21@gmail.com and I'll ship it to you for $165. Its new in box, 16GB, W-Fi model, and comes with a bluetooth keyboard case. 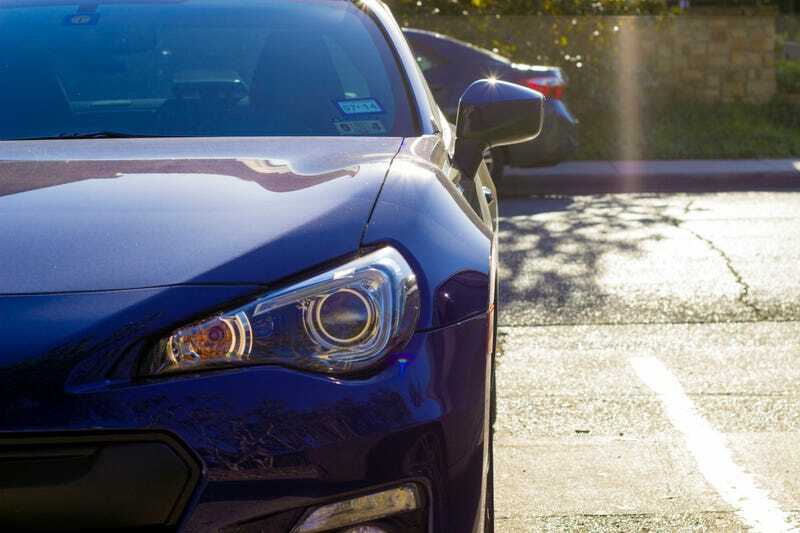 Here's a picture I took of a BRZ for your time.